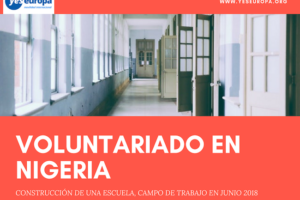 Si te apasiona la enseñanza y te apetece vivir una aventura diferente en el extranjero, envía ya tu solicitud para realizar un voluntariado en escuela o en una guardería en Letonia. 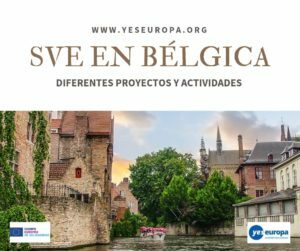 Podrás asistir a los profesores, planear actividades y compartir tu cultura y tu experiencia durante el próximo curso académico. 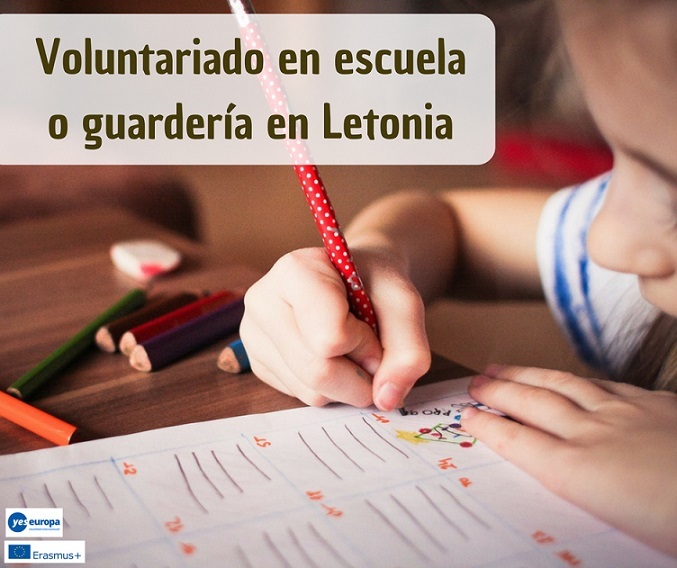 Anímate y envía ya tu solicitud para realizar este voluntariado gratuito con niños. 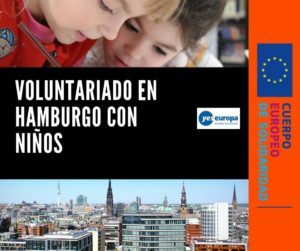 El voluntariado europeo está financiado por el programa Erasmus+. 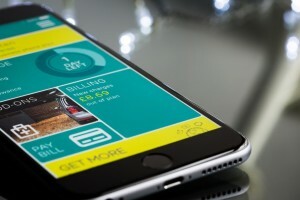 Dates: September 2018 – June 2019. Place: Aluksne, Latvia (kindergarten) and Ape, Latvia (high school). Apes is one of the smallest towns in Latvia (population around 1000). Apes high school is providing general secondary education (1st – 12th grade). There are around 150 pupils studying this year. The staff consists of 33 teachers and 28 technical support people. 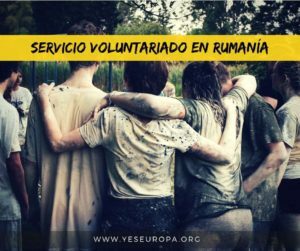 Ape school is very active in various local and international projects and for the first time they are preparing to host an EVS volunteer. Volunteer will share an apartment with another volunteer (separate bedrooms and shared kitchen and bathroom). The apartment will be located in Alūksne (in the picture below) which is 27 km from Ape. 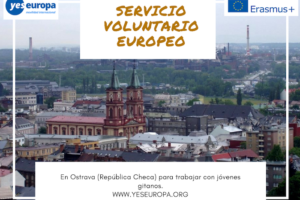 The volunteer will use the public transport to go to work and back. Expenses will be covered. 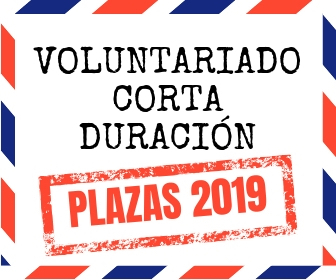 During the working days meals will be provided in workplace, outside working hours volunteer will take care of his/her own meals using the money that will be transferred to bank account every month. Kindergarten in Aluksne is an educational institution with aproximatelly 230 children attending (aged 1.5 to 7). 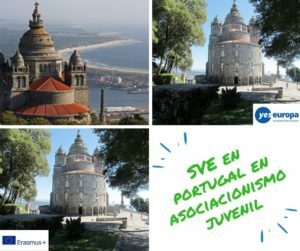 The kindergarten is regulary participating in local and international projects, organizing cultural and sport events for children and their parents, aslo being an Ecoschool. There are 30 pre-school teachers and 15 assistants working in the kindergarten. Volunteer will share an apartment with another volunteer (separate bedrooms and shared kitchen and bathroom). The ideal candidate will be able to communicate in English and aged 18 to 30 years old. He or she should have a special interest in education and working with children or young people.